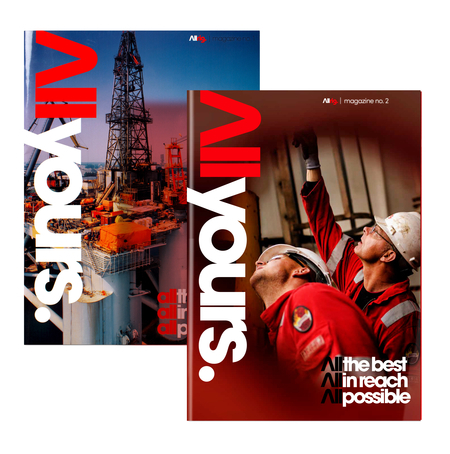 Allrig is the one-stop shop partner for all your asset management needs. From inspection, service and repair, to maintenance and parts supply. 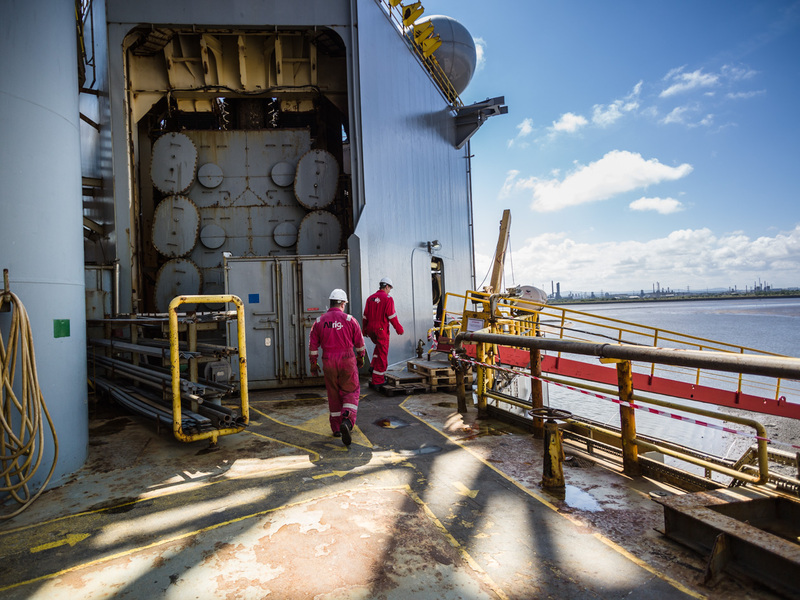 With decades of expertise, we deliver robust service solutions that go beyond the typical approach in the energy industry. 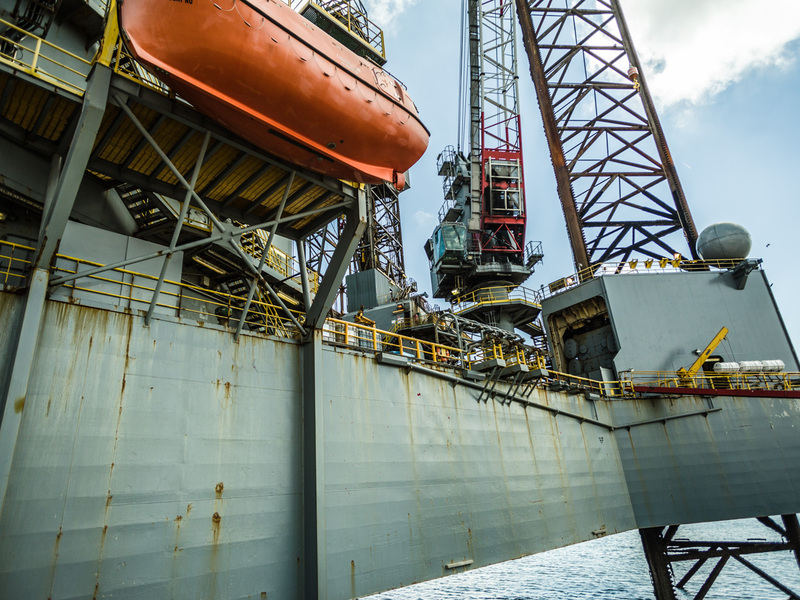 How to meet today's challenges drilling contractors are confronted with? 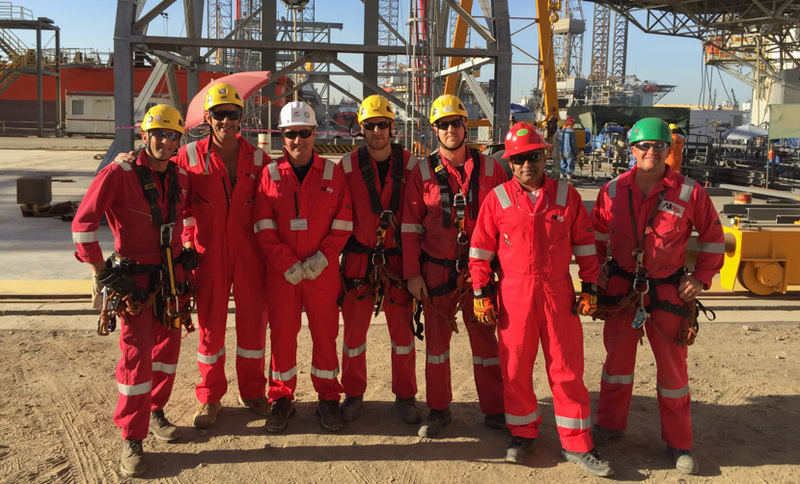 Read more about our partnership with Ensco. 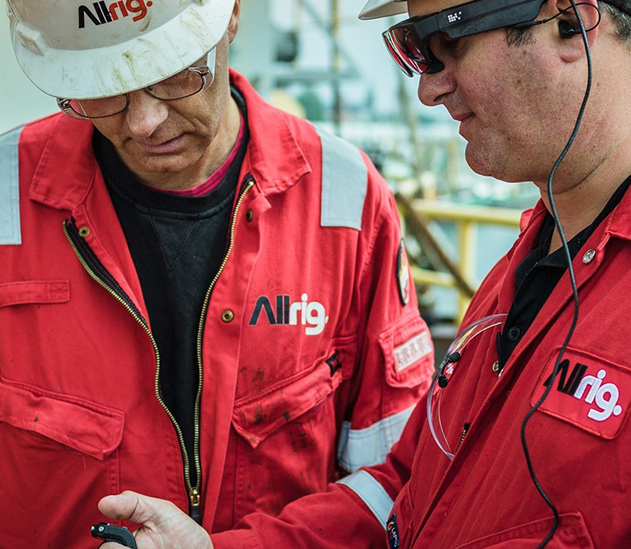 Very proud to announce Allrig has just received the Excellence Innovation Award, during OJME Achievement Awards 2017. Would you like to find out how we can support your business? Give us a call, anytime.